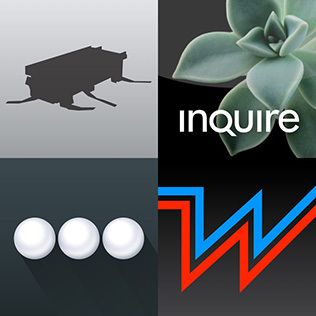 An app for the little things you never remember. 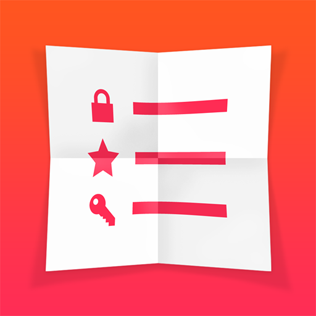 Look them up instantly with the Cheatsheet Today Widget. Check the time, anytime. 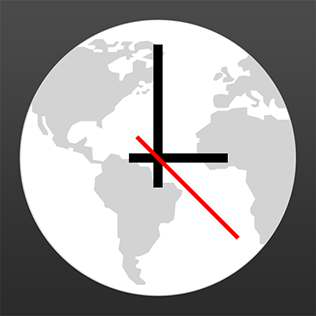 Track the current local time in multiple cities with the World Clock Today Widget. I’m Adam and I make apps for complex domains: AI, robotics, education. Here is some of my work.